The industry's leader in popping expansion. 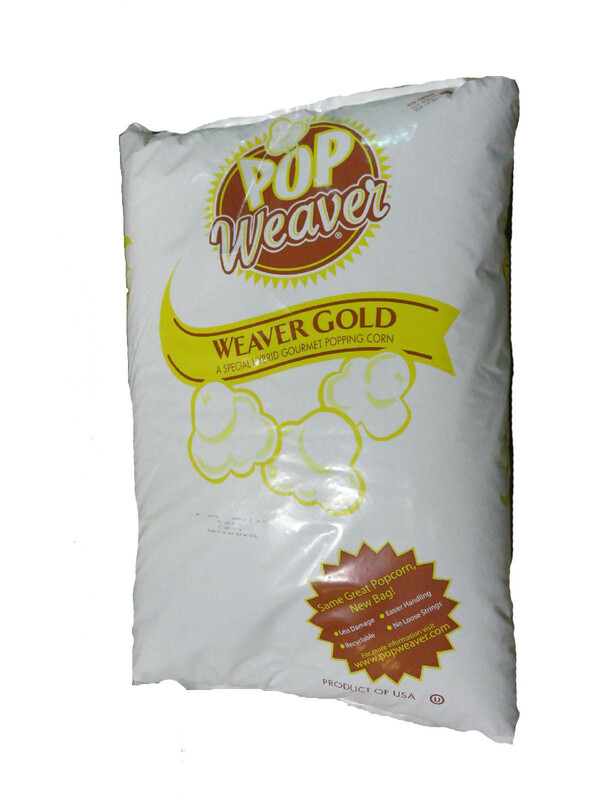 Specially grown and processed to be the best tasting popcorn available. It's expansion will maximize your popping volume. 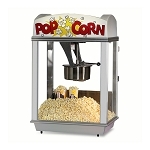 Don't forget to order the popcorn oil and popcorn salt (flavacol).